A major professional and amateur event for the East Coast. 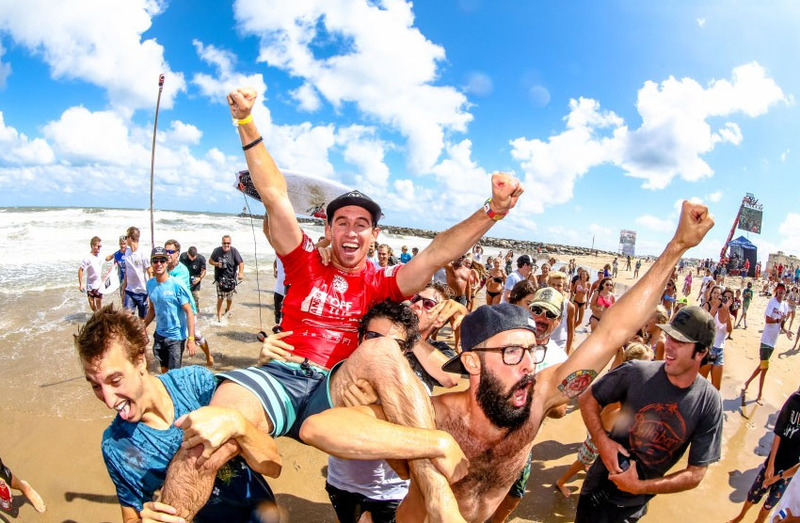 Each year, several hundred surfers from Menehunes to Masters compete for East Coast surfing titles, prizes, history and the sheer love of surfing. Other beach oriented sports and recreation include volleyball, a boardwalk 5K run, street skate and ramp contests, swimsuit contests, food and drink concessions, and live music on the beach. What we strive to achieve.